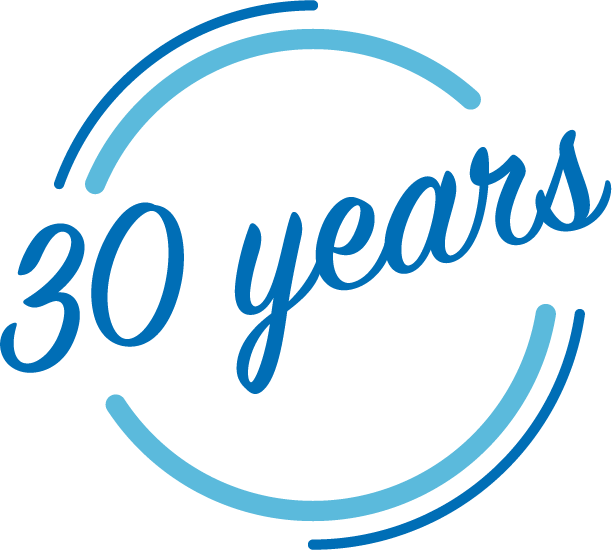 *The Spanish version of Fanconi Anemia: Guidelines for Diagnosis and Management, Third Edition only, is also available on CD. 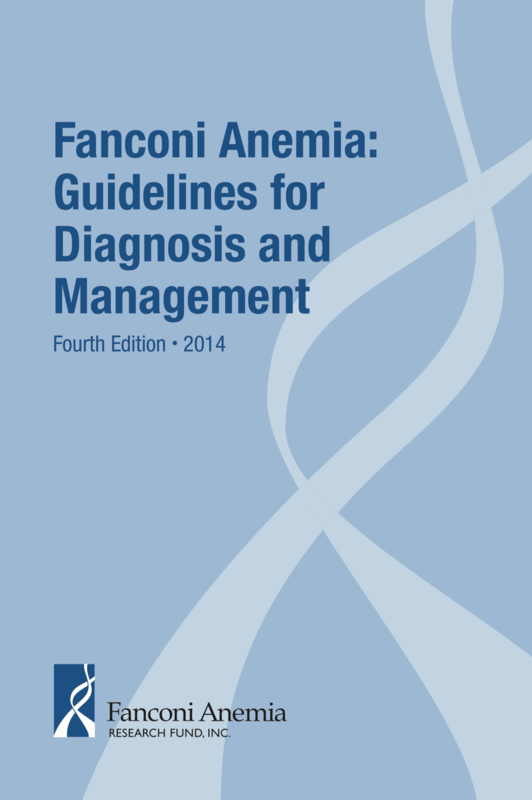 Fanconi Anemia: Guidelines for Diagnosis and Management, Fourth Edition, is the result of a Consensus Conference held by FARF in Herndon, Va., April 5-6, 2013. It replaces earlier editions published in 1999, 2003, and 2008. We extend profound thanks to the many authors and editors who contributed to this work.